Kilmer Driving School is a quality and affordable driving school, based in East Brunswick, and servicing all of New Jersey. We offer driving programs for teens and adults. Kilmer Driving School has experienced drivers, and comfortable new cars which we use for our driving classes. Our friendly and professional instructors are available for driving lessons 7 days a week, so you can schedule your classes at times that work best for you. For your convenience, we offer free pick up and drop off. If you do not live near our driving school in East Brunswick, we can drive out to give you lessons anywhere in New Jersey. We are available at all times of the year, and in all weather conditions. 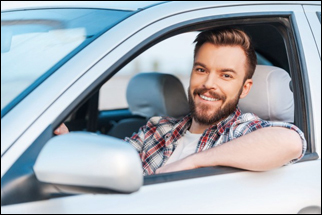 When it is time for you to take your road test at New Jersey Motor Vehicle, Kilmer Driving School is available to drive you to your road test. You can even use our car to take the test. We also offer a quick refresher course right before your road test, so that everything will be fresh in your mind when you take the road test. Upon completing your driving course with Kilmer Driving School, you will receive a certificate from us. You can provide the certificate to your Auto Insurance company to receive a 10% discount of of your insurance. 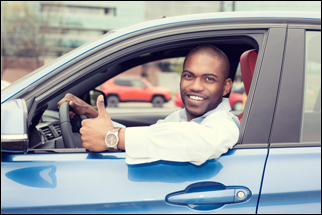 We offer special programs for newly-arrived immigrants who need to get a valid license to drive in New Jersey. We have instructors who speak English, Spanish and Arabic. 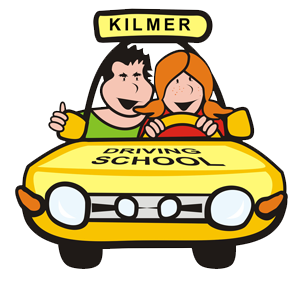 Kilmer Driving School is located at 646 State Route 18, Suite 117 A, East Brunswick, NJ 08816. Click here if you would like directions to our office. Contact Kilmer Driving School Today! We are here to answer all of your questions regarding our school, as well as the state written and road tests. We always work to make sure that your experience at our East Brunswick driving school is a good one!